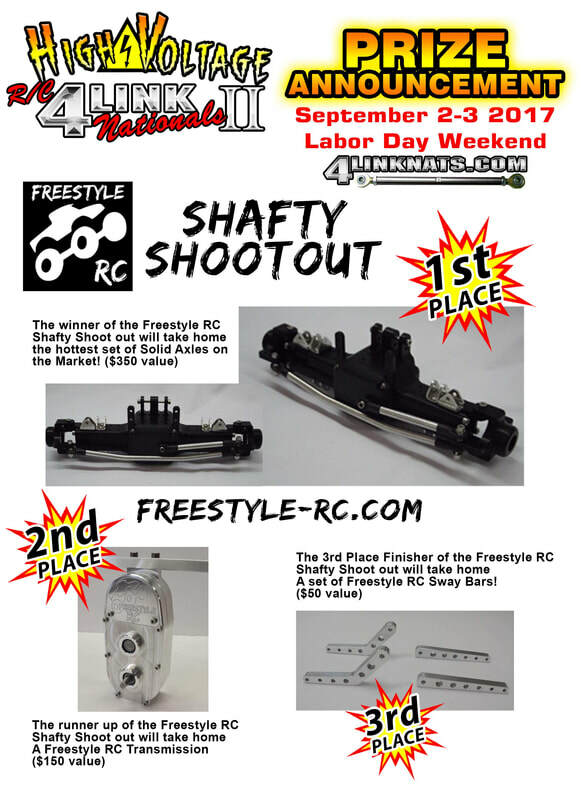 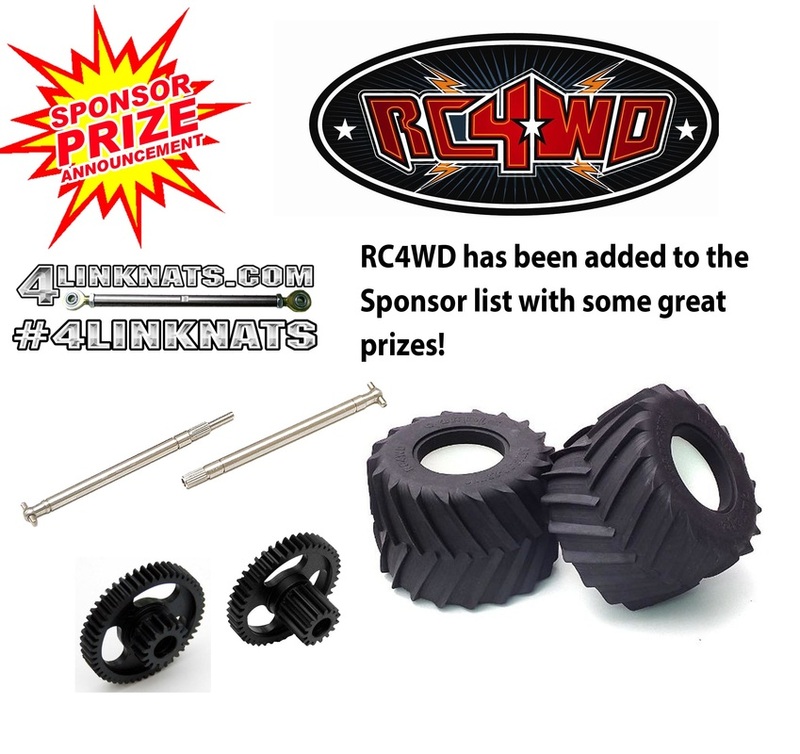 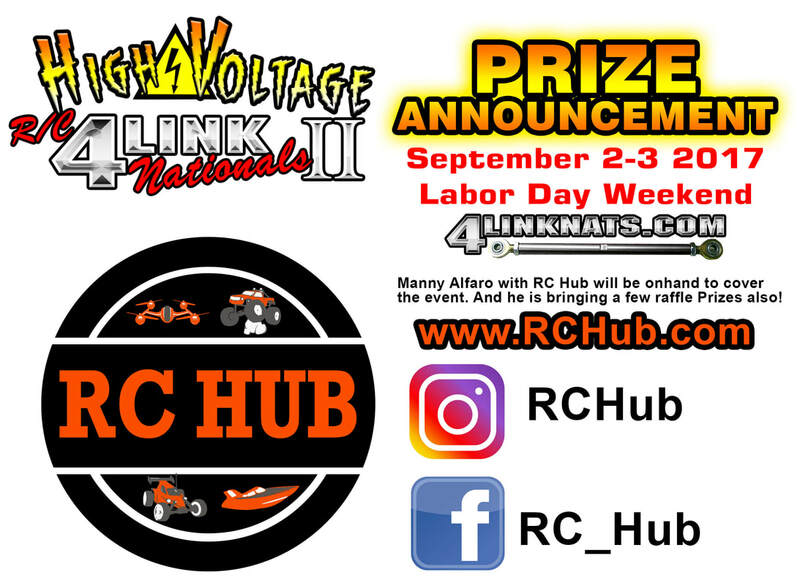 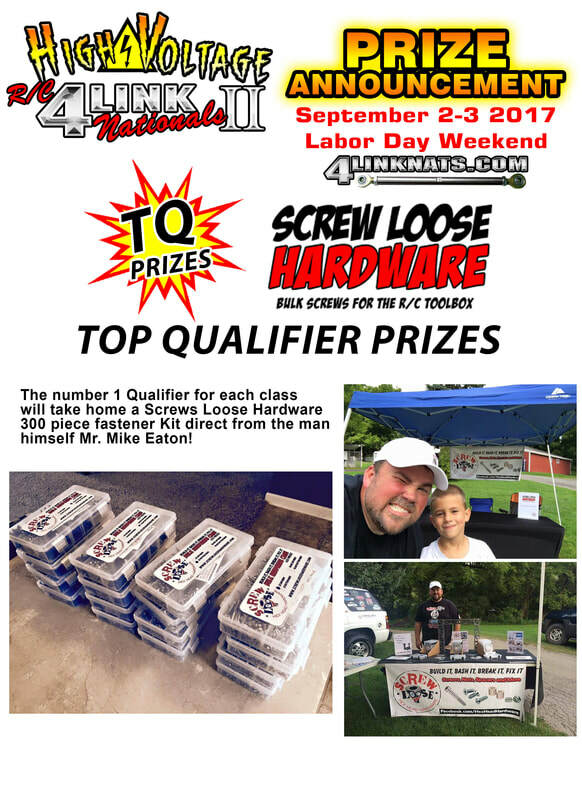 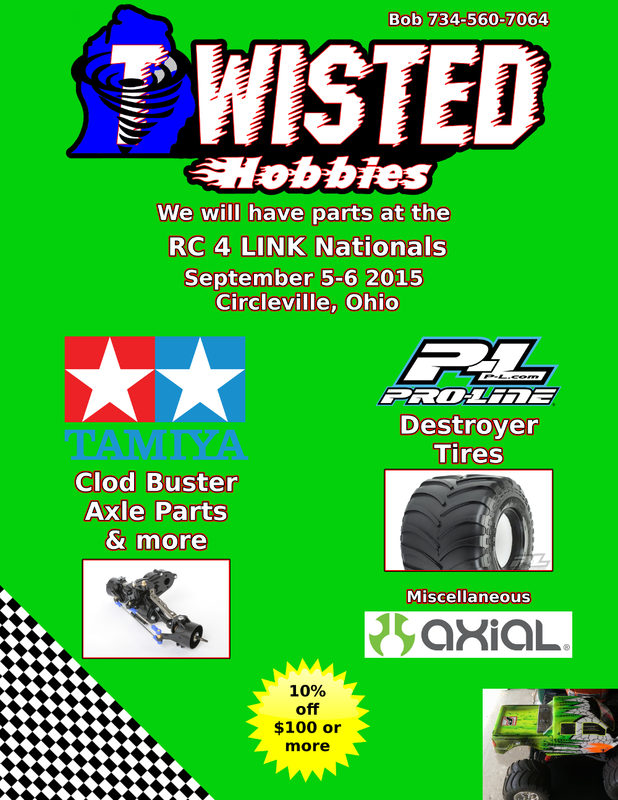 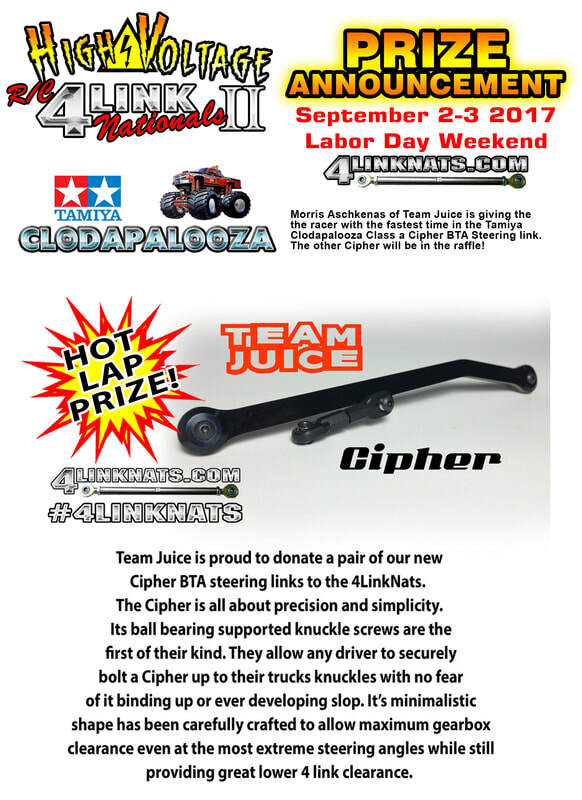 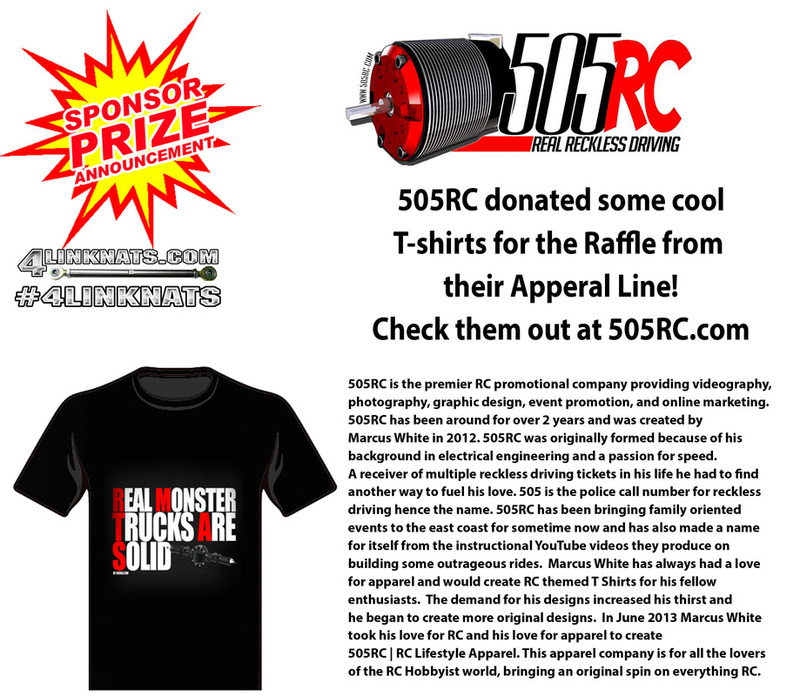 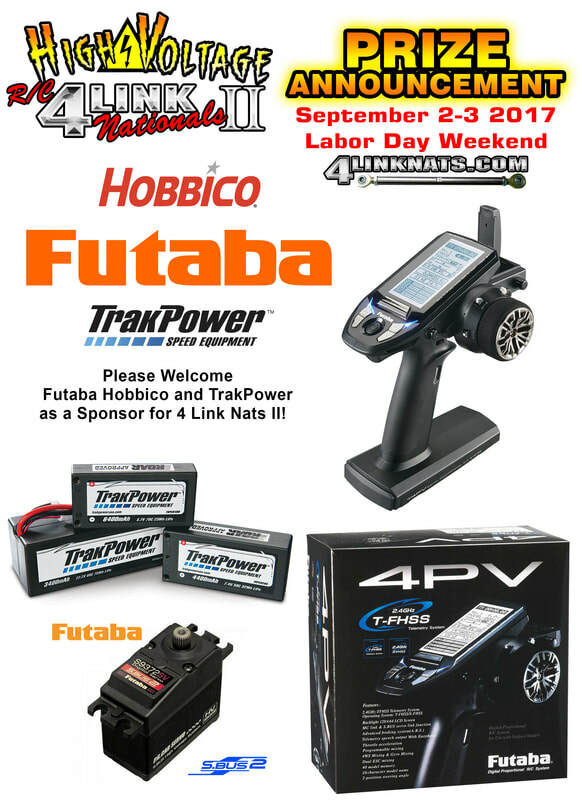 Click here to visit RCHUB.com's coverage of the 4 Link Nats! 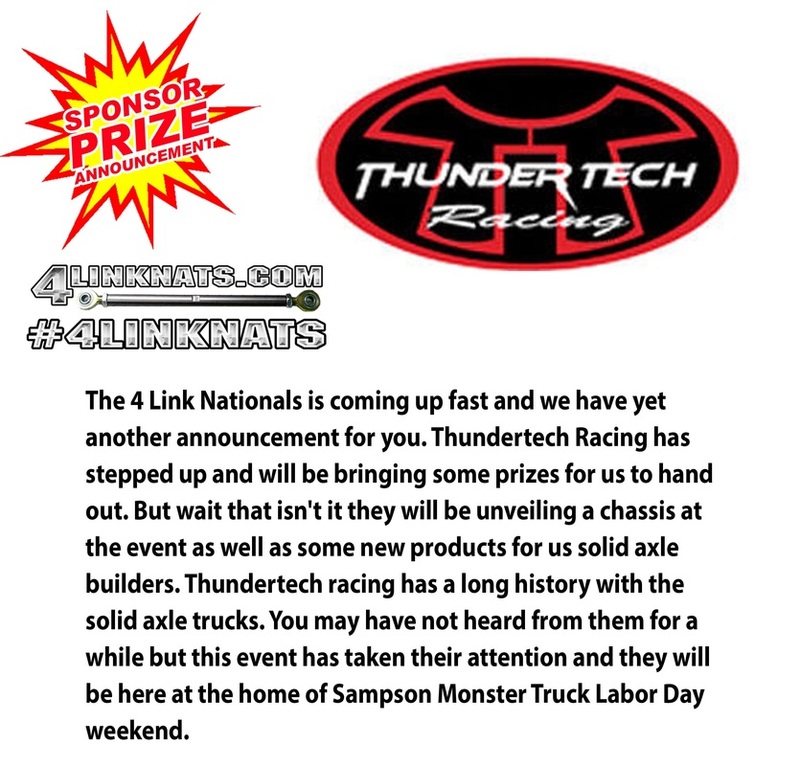 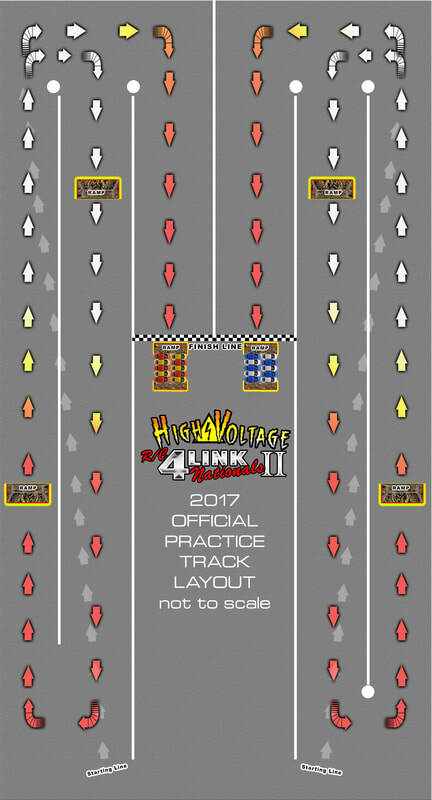 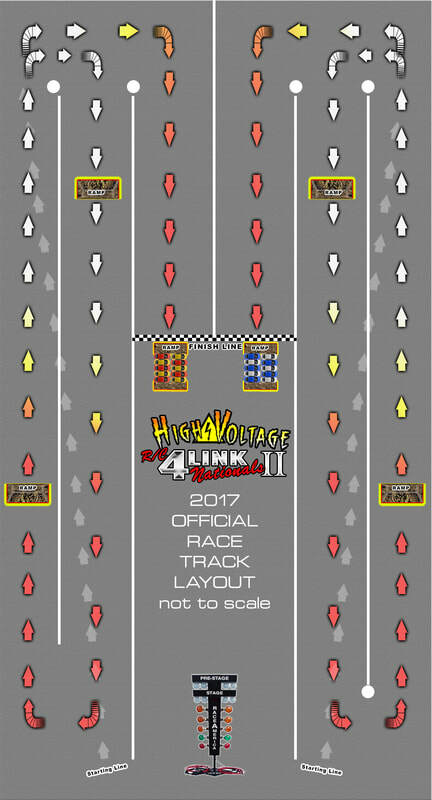 2 Indoor Carpet Tracks for 4 Link Nats! 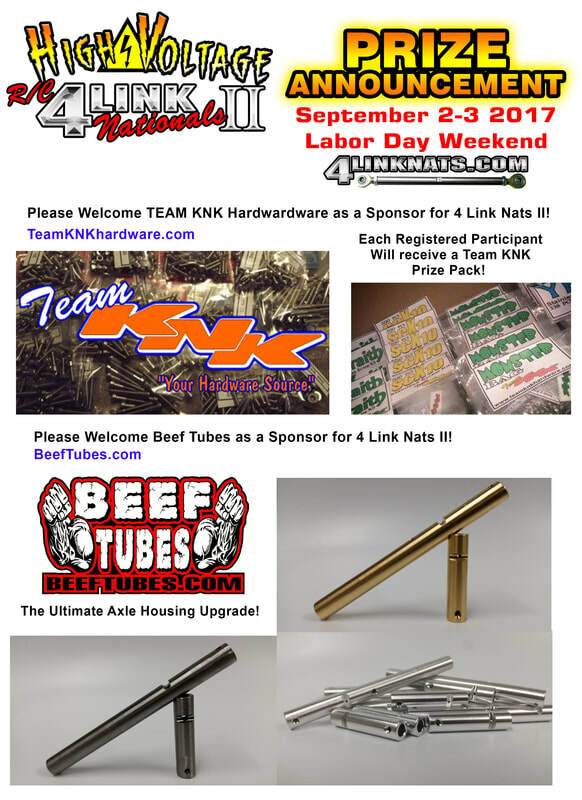 1000 photos from the 4Link Nats! 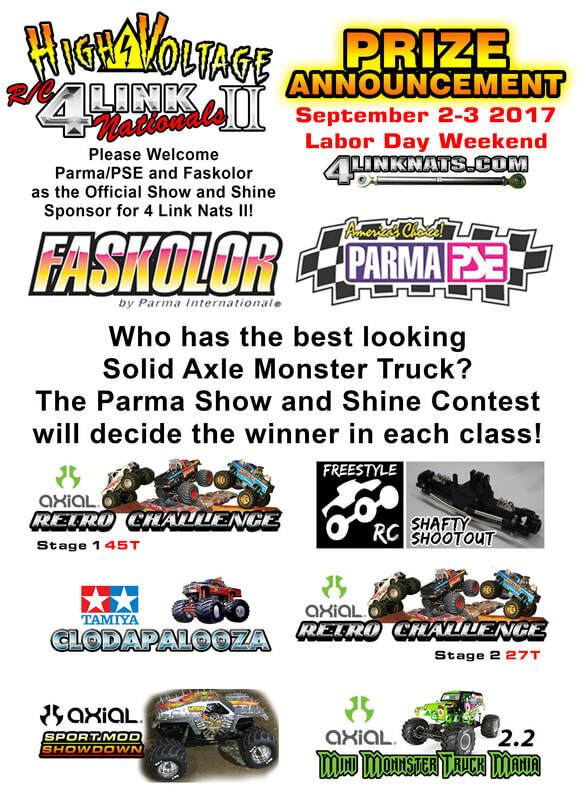 Thanks to the Patrick Family for opening their doors to their amazing facility and letting us have this outstanding event! 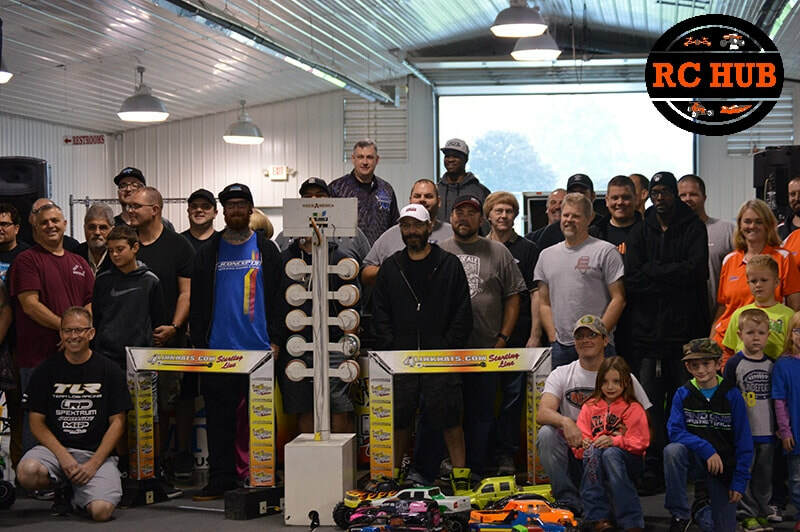 Thanks to everyone who came and participated! 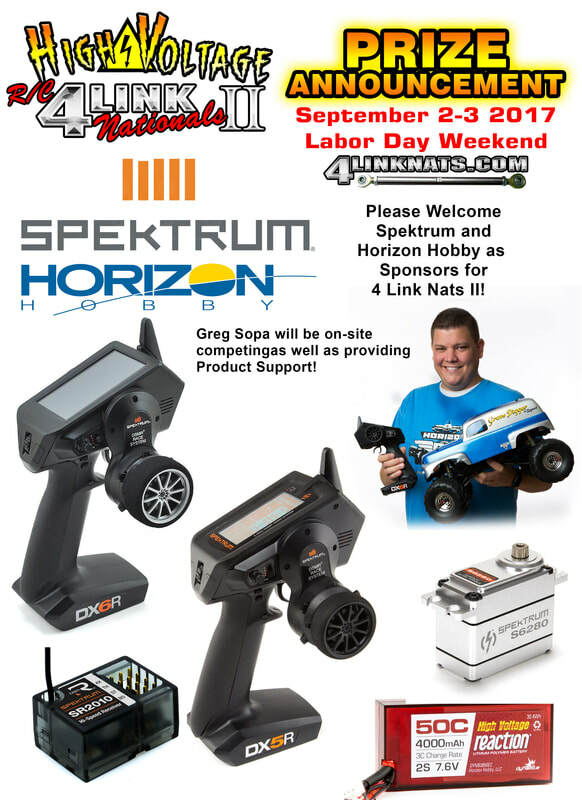 Thanks to all of our great sponsors for your continued support! 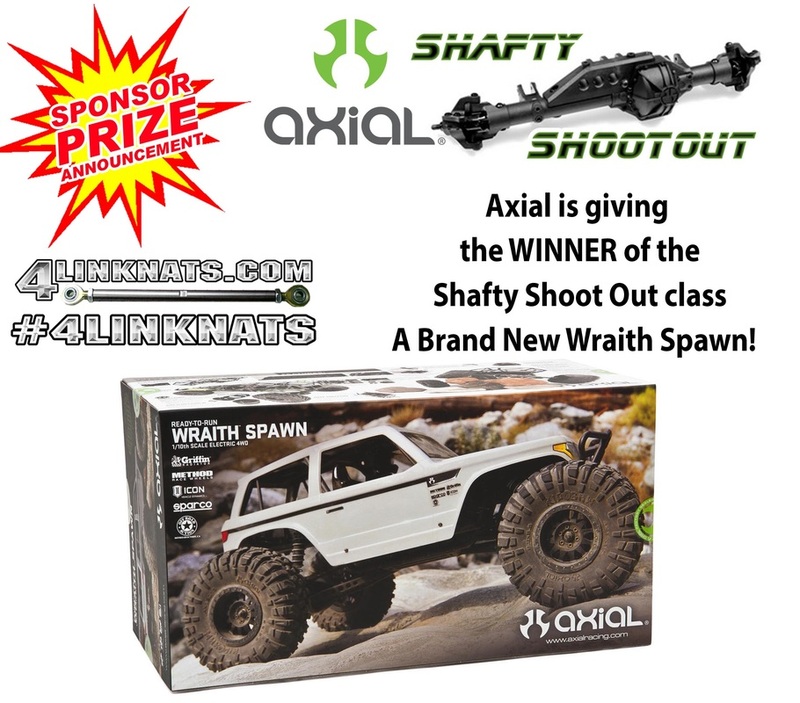 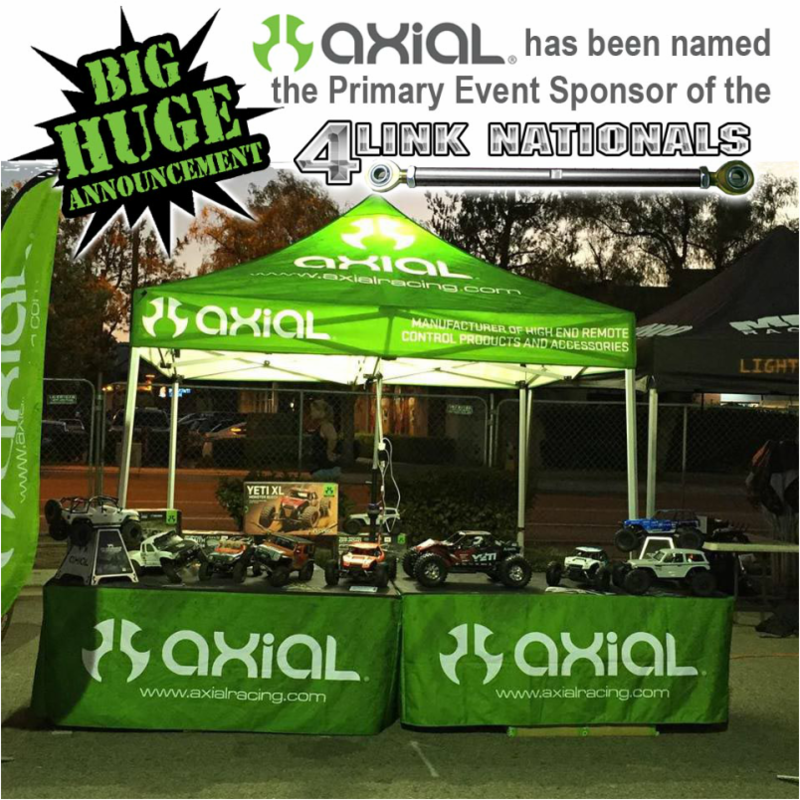 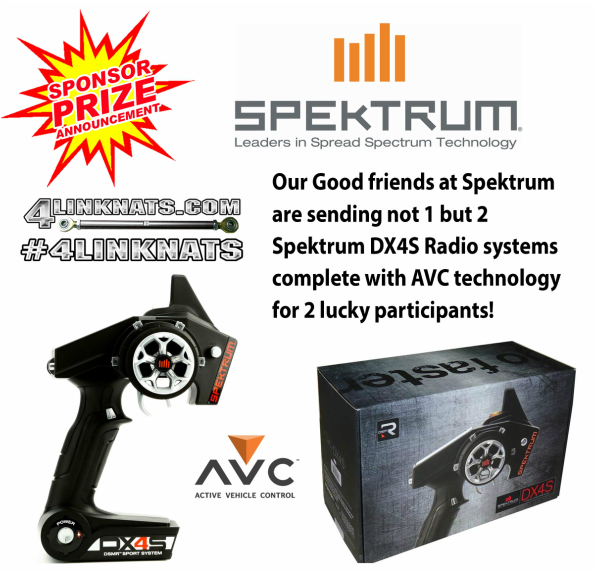 We are Excited and Thankful to announce that Axial has come on board to be the Primary Event Sponsor of the ‪#‎4LinkNats‬ !! 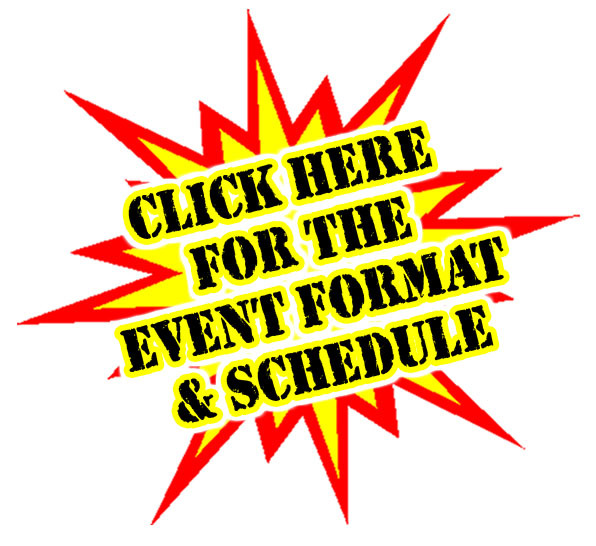 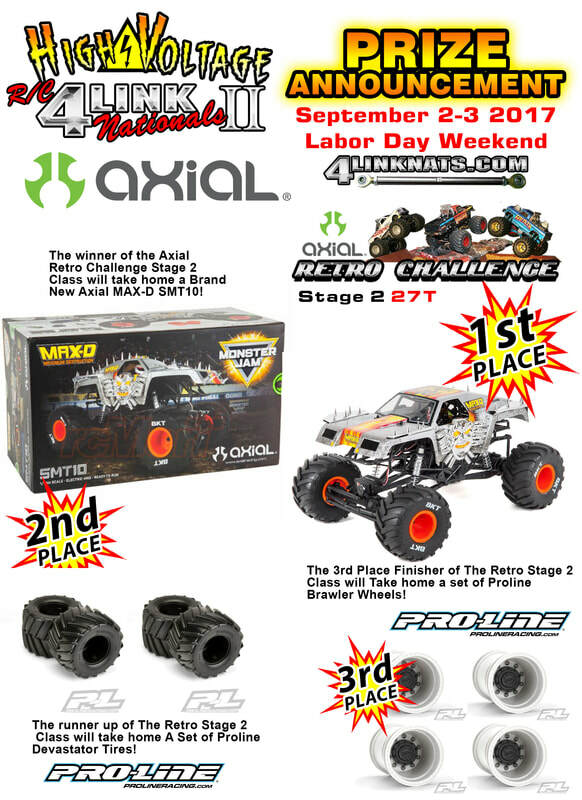 Stay tuned each day leading up to the event for info on what type of ‪#‎Axial‬ Swag you can take home from this great event! 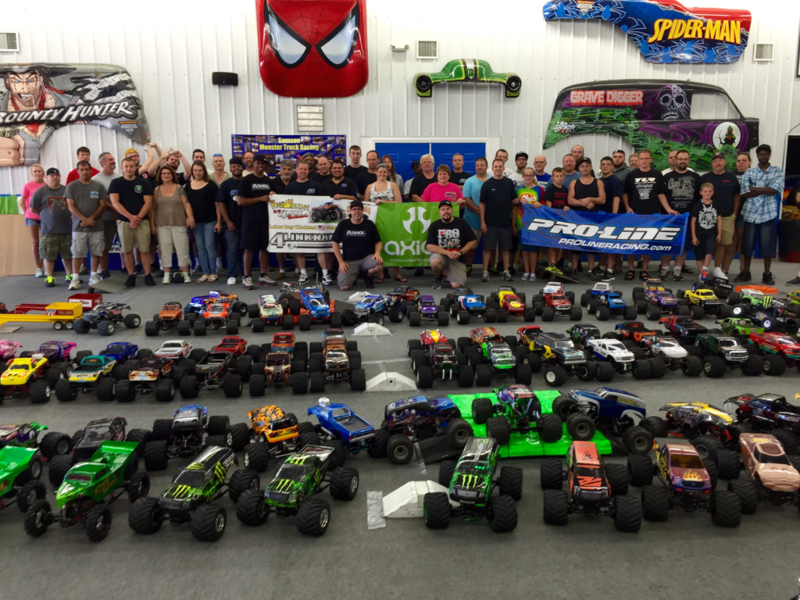 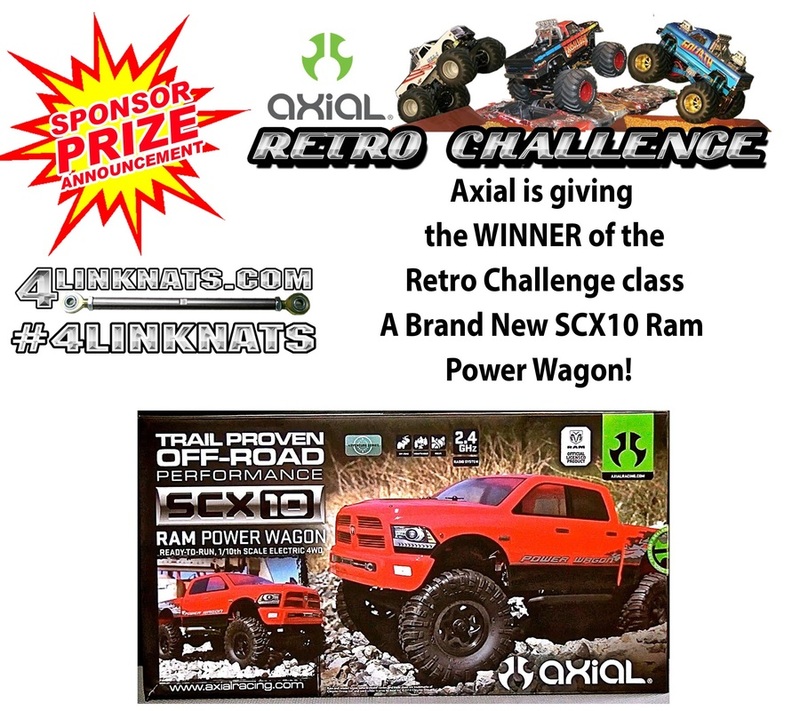 Any time you talk about your Monster Trucks on Social media please use the hash tag #Axial They are watching!! 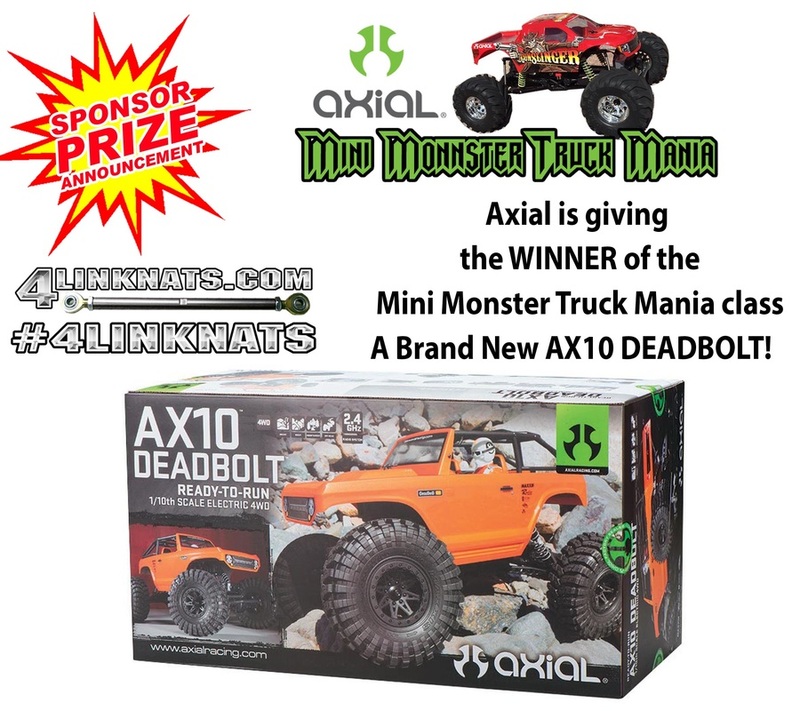 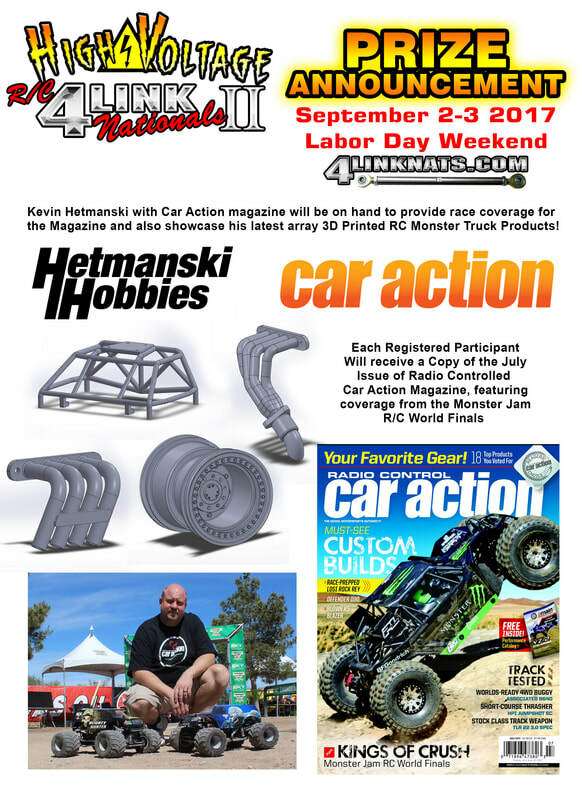 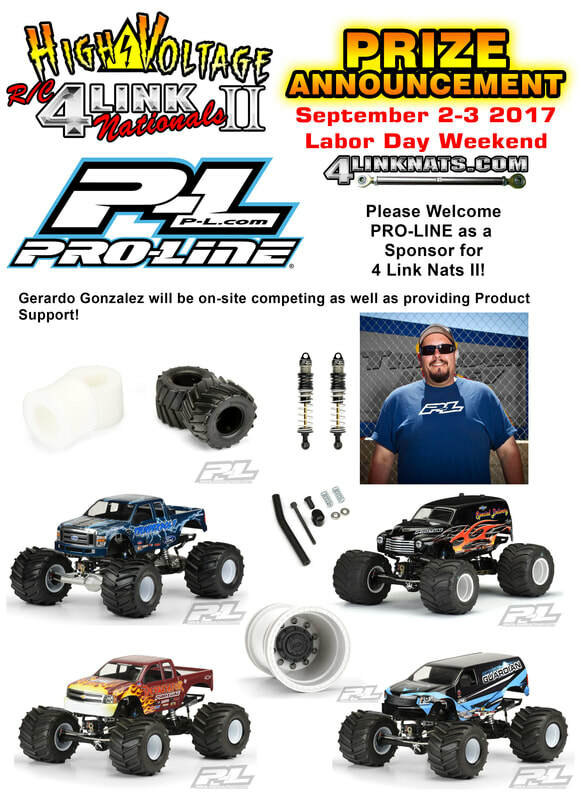 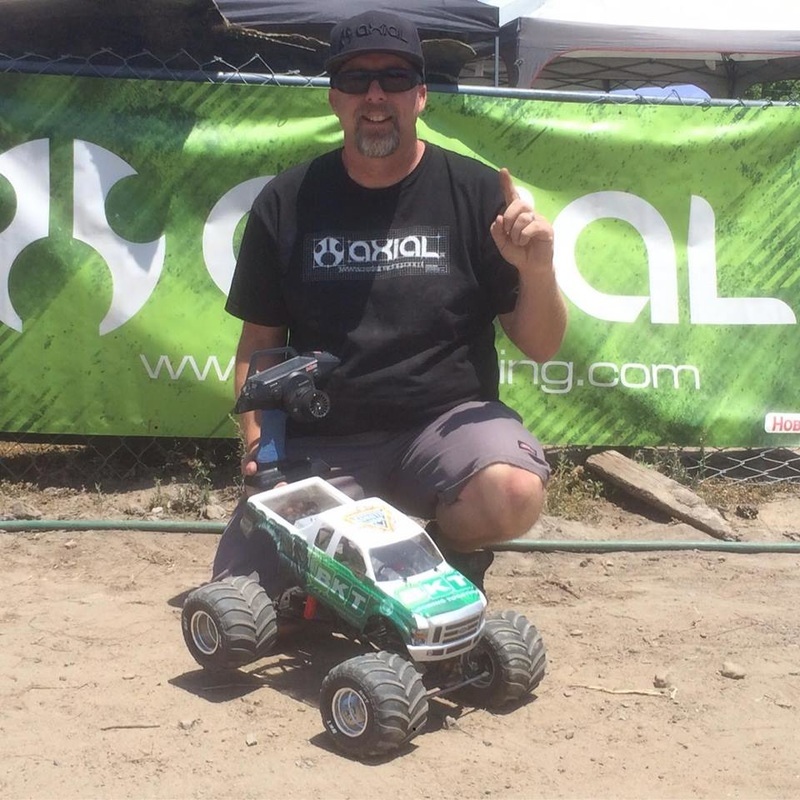 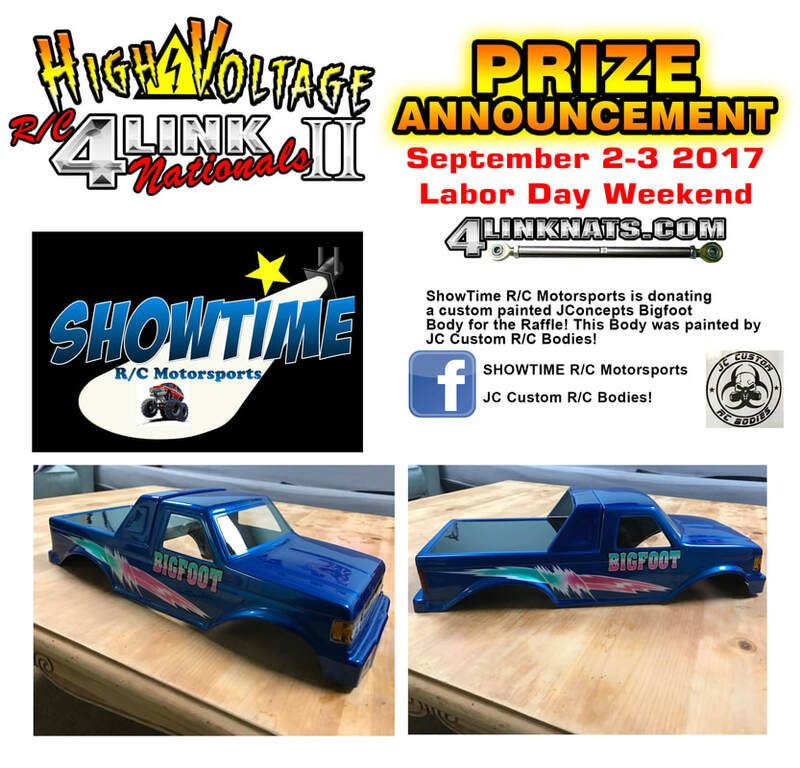 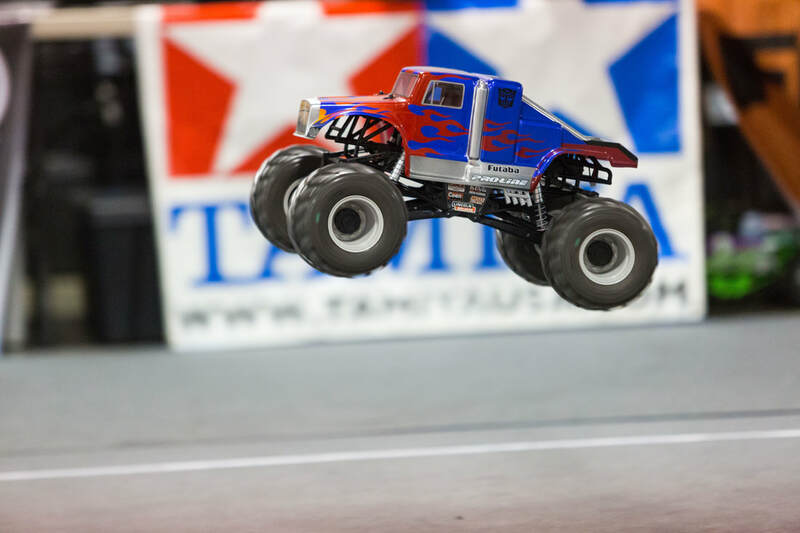 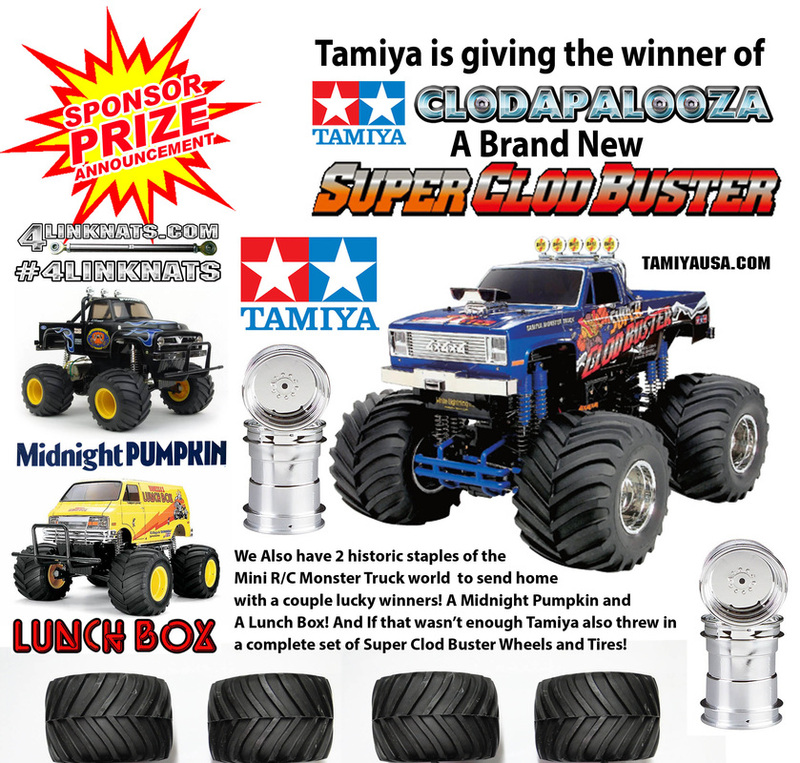 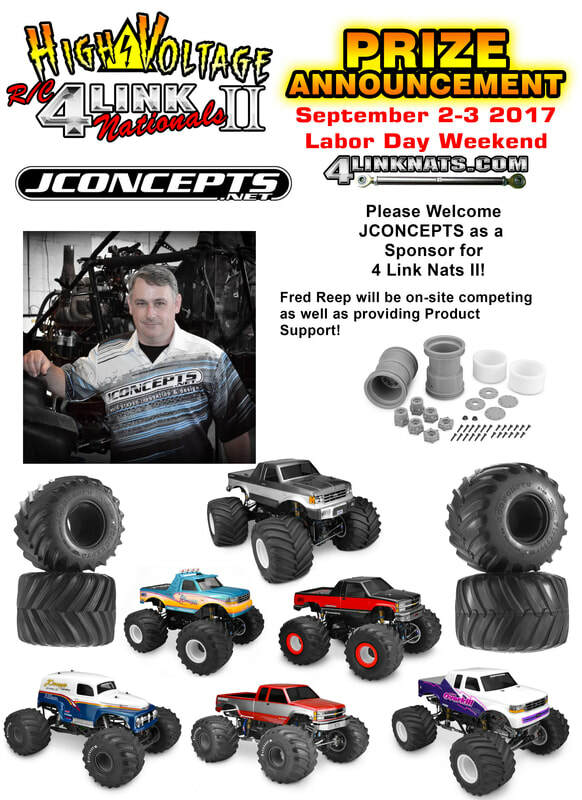 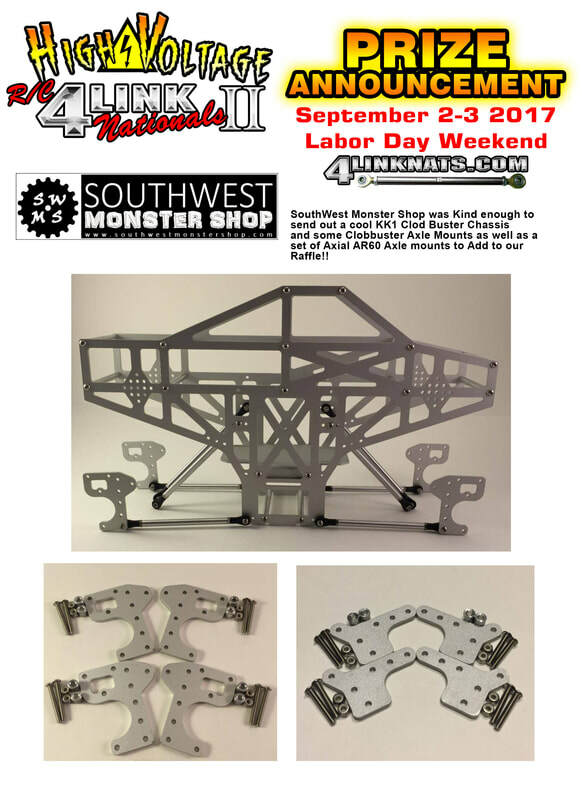 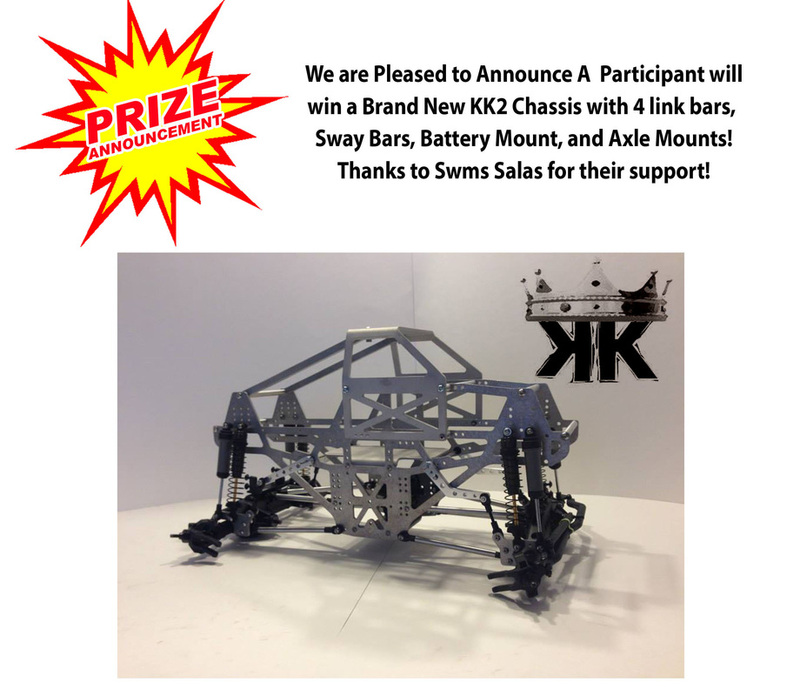 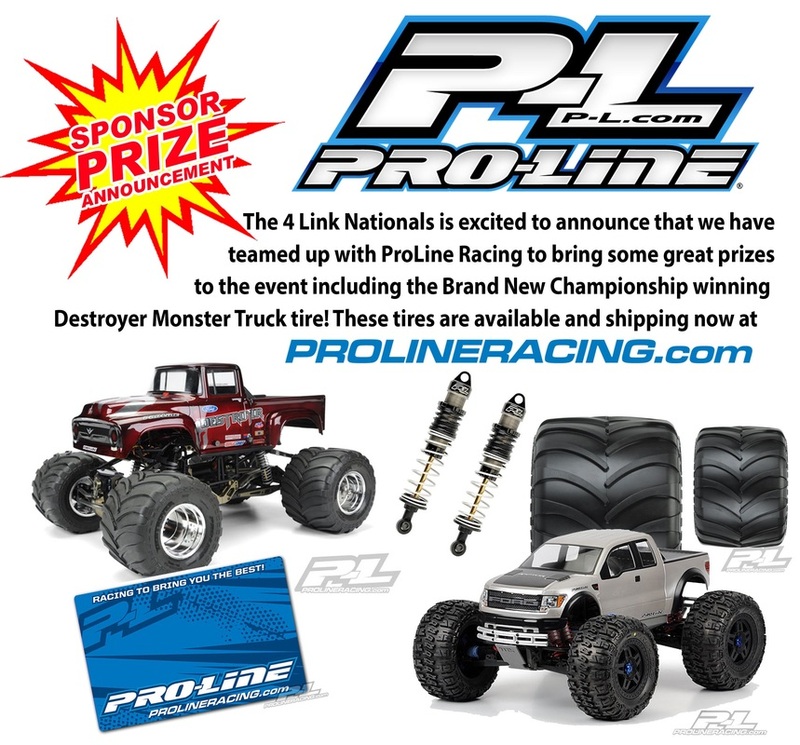 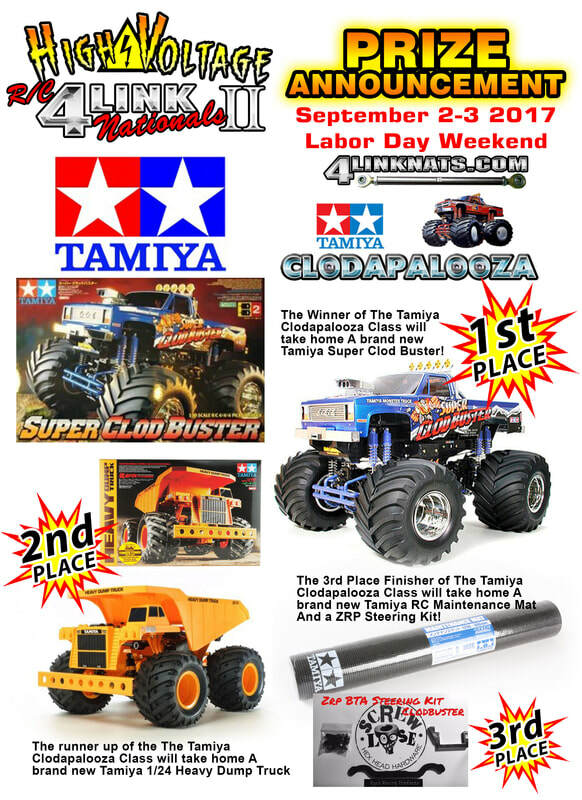 John Shultz with Axial will be on hand competing as well as providing product support for all the great Axial Solid Axle Monster Trucks!